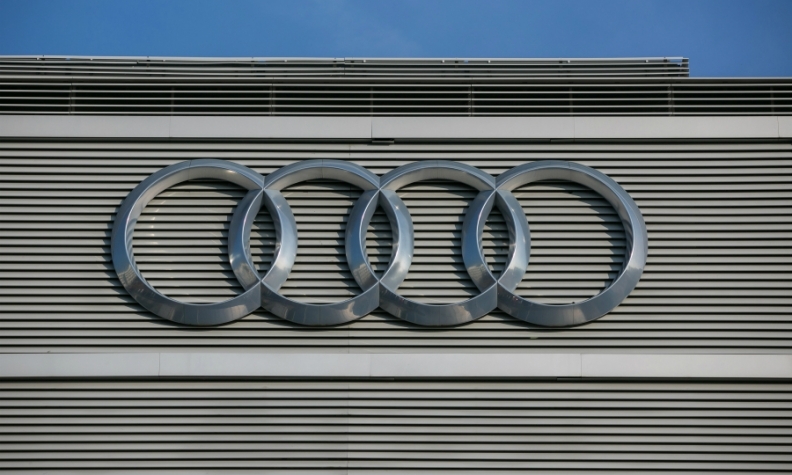 SHANGHAI -- Audi aims to double its China production with local partner FAW within five years, CEO Rupert Stadler said, as global automakers look to localize more production in the world's largest vehicle market. Speaking at the Beijing auto show, Stadler said the company would look to offer 10 new SUVs in China by 2022, and that it expected 30 percent of its sales in China would be electric vehicles by 2025. Audi was the best-selling luxury brand in China last year, but has fallen behind Mercedes-Benz in the first three months.